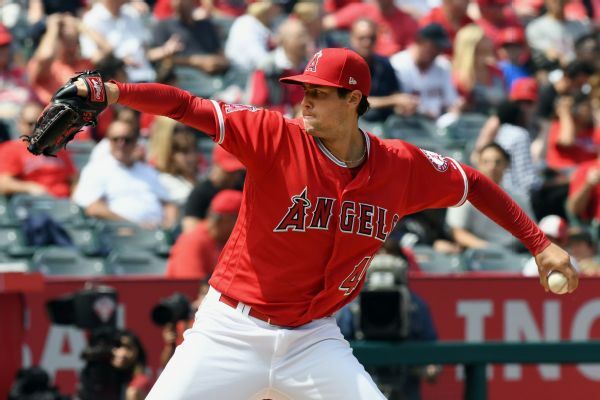 The Los Angeles Angels have reached one-year contract agreements with all six of their remaining arbitration-eligible players: Tyler Skaggs, Andrew Heaney, Cam Bedrosian, Hansel Robles, Luis Garcia and Tommy La Stella. 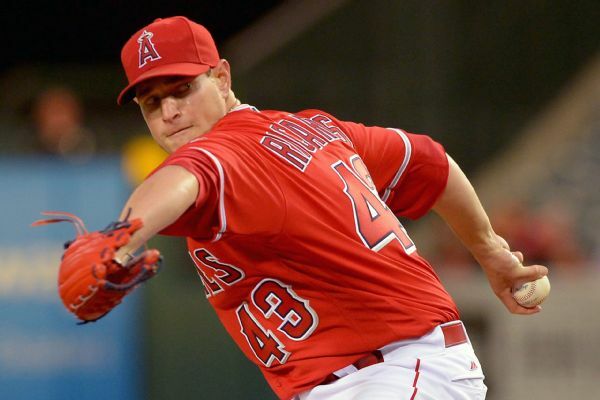 The Angels put reliever Bud Norris on the disabled list on Tuesday with right knee inflammation. 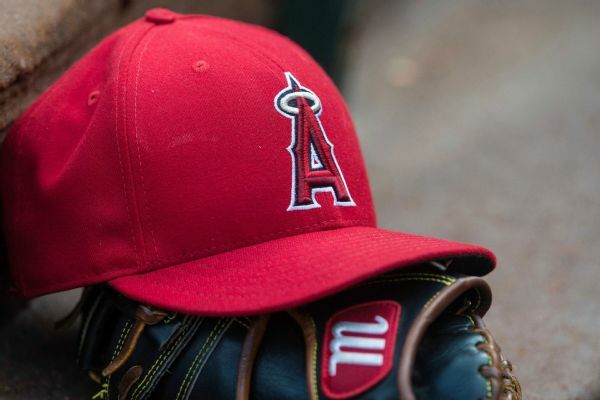 The Angels have recalled right-hander Brooks Pounders and designated right-hander Kirby Yates for assignment amid a flurry of moves to bolster their pitching staff. 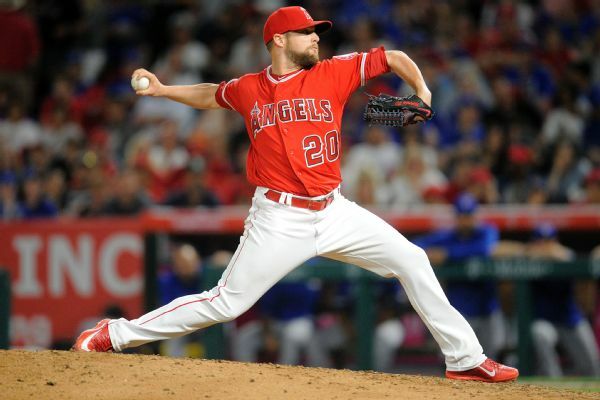 Angels reliever Huston Street will not be eligible to return until June 1 as his recovery has been slowed by a shoulder impingement. 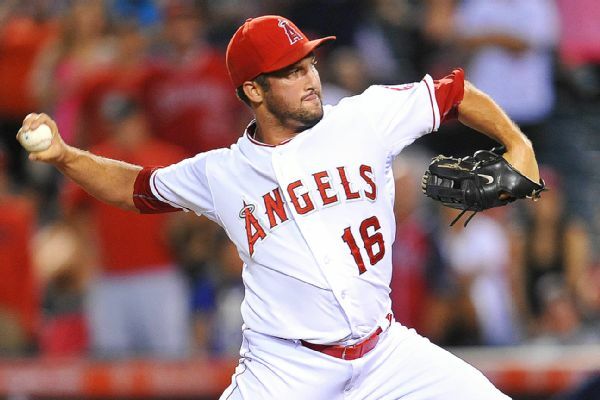 Huston Street, who is battling for the Angels' closer job, will not throw for at least three weeks because of a lat strain, and that means he is unlikely to be ready to pitch by Opening Day. 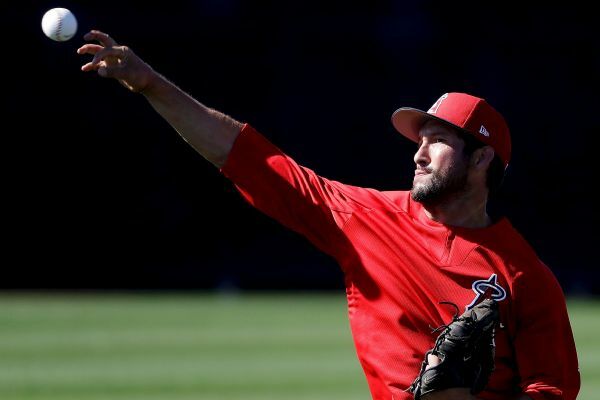 After knee surgery ended the least impressive season of his career, Huston Street is in a fight this spring for the Angels' closer role -- and he welcomes it. Does your team need to fill a hole without breaking the bank? 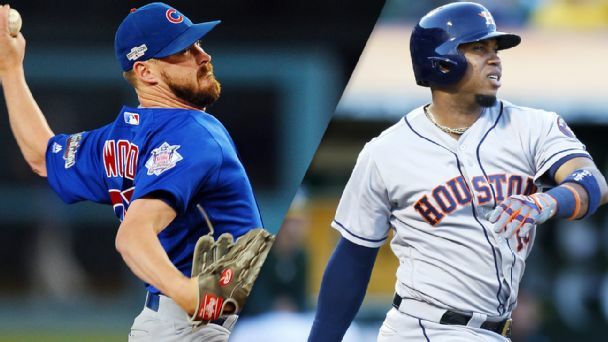 These under-the-radar players are available and just might have something left to offer. 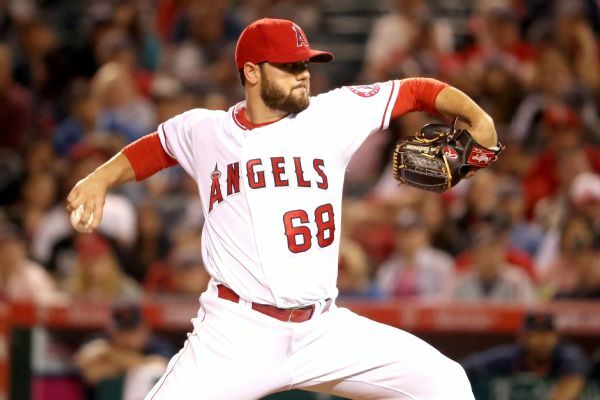 Angels relief pitcher Cam Bedrosian has been diagnosed with a blood clot and may need season-ending surgery, the team announced. 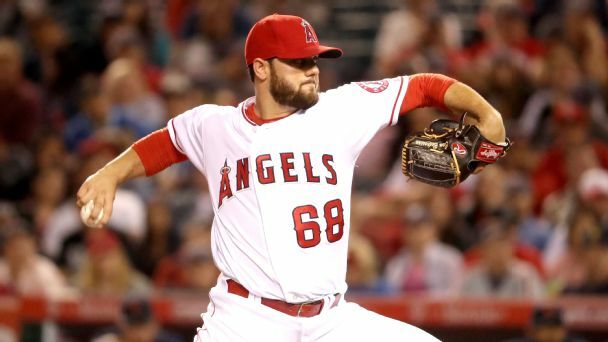 Thought to be a future closer, Cam Bedrosian has posted impressive numbers this season, which is likely why he's drawn a lot of deadline interest.